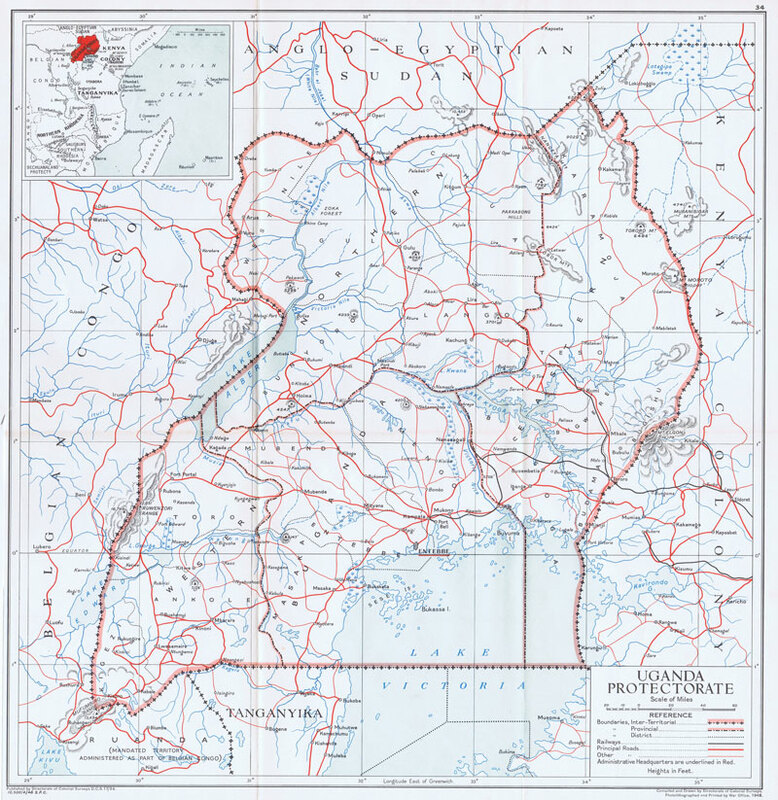 Old historical maps and prints of Uganda for sale. All are originals. I do not sell reproductions. Coloured folding map of the country showing roads and railways. 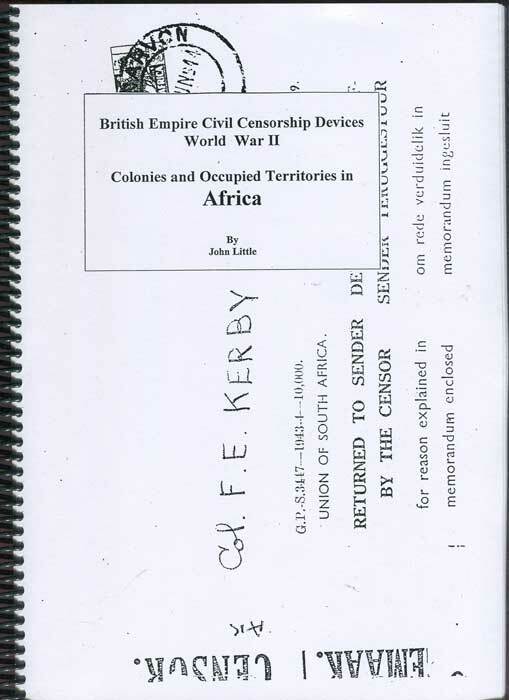 14½ x 14.5"
LITTLE John British Empire Civil Censorship Devices World War II Colonies and Occupied Territiories in Africa C.C.S.G. 2000 295 large pp. 1st ed., new in spiral ring binding. 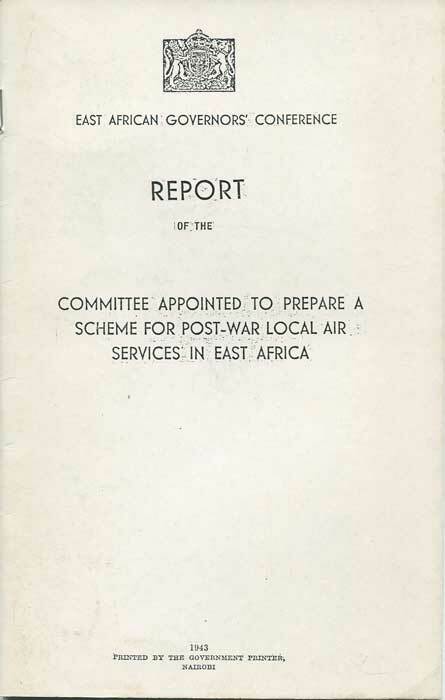 Listing of censor marks and tapes for each country.